hd00:15Processing Sugar Beet in Sugar Refinery.Industry exterior Pipeline, Excavator. Please see my other video, processing sugar beet. hd01:38CIRCA - 1968 - Scientists and engineers at the Pioneer Research Laboratory at Natick research new technologies for the U.S. Army. hd00:131970s: Nurse picks up medicine off shelf, pours medicine into cup, places cup on tray. Man holds handful of pills. hd00:06Young scientist in laboratory examining liquid in glass beaker. 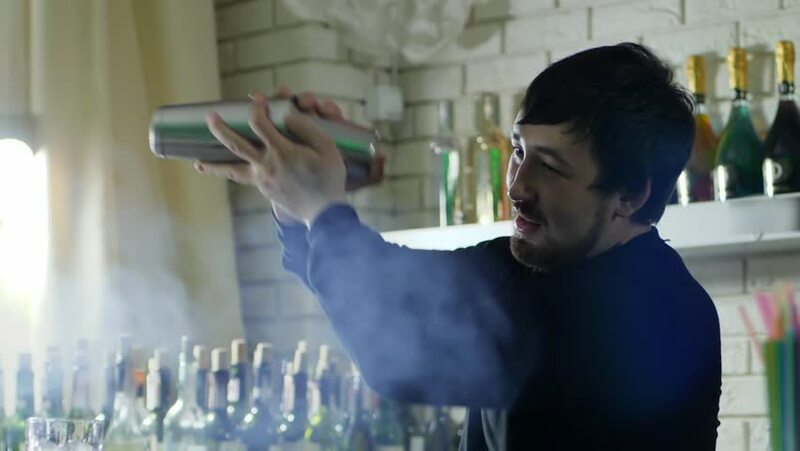 4k00:14Bartender make cocktail in a bar 4K.